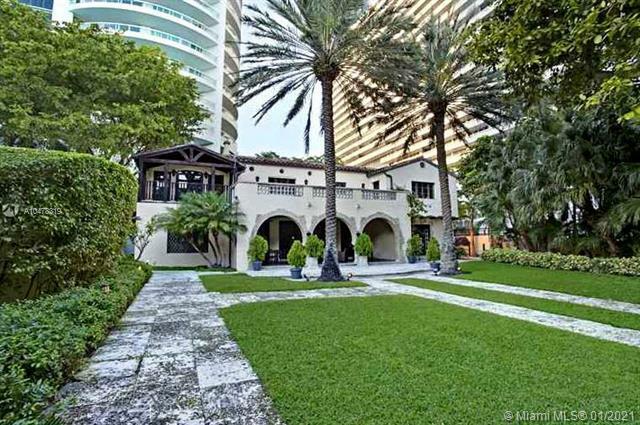 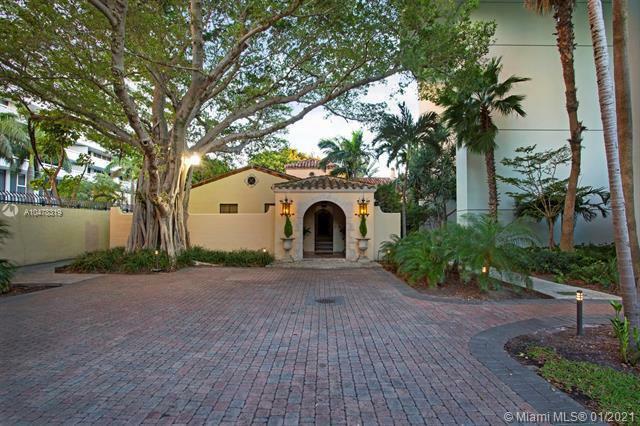 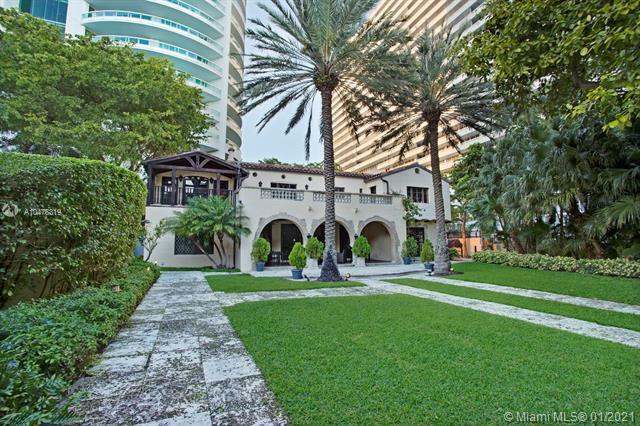 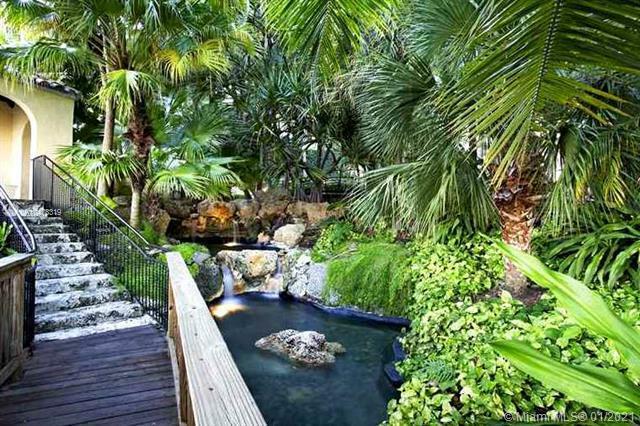 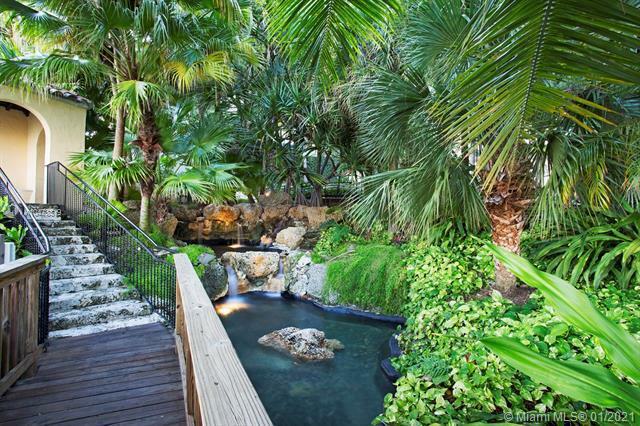 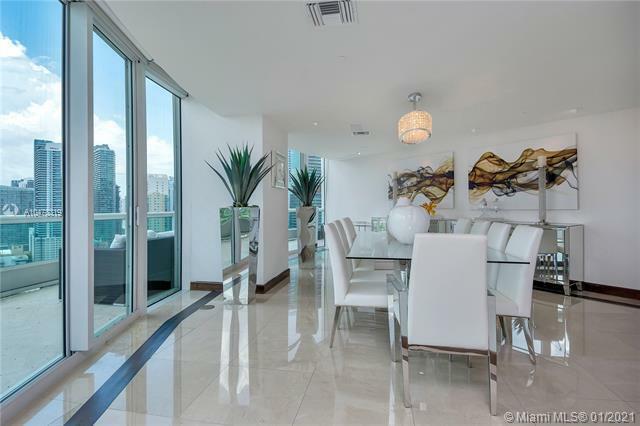 1643 Brickell Avenue,Miami FL 33129? 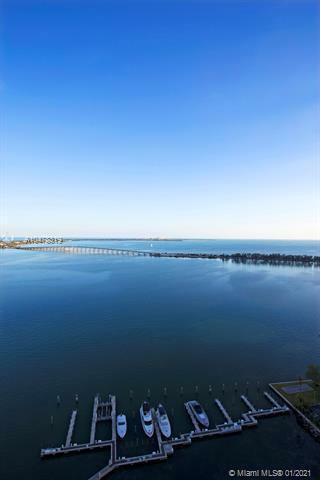 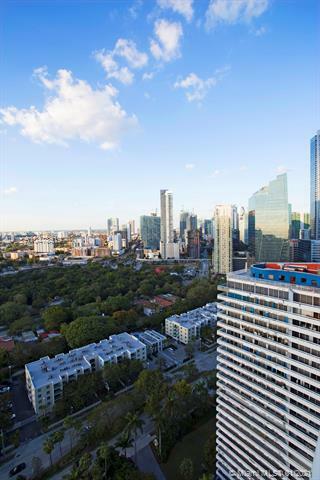 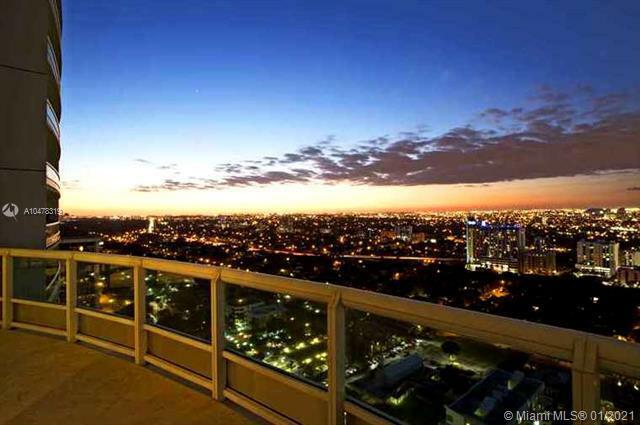 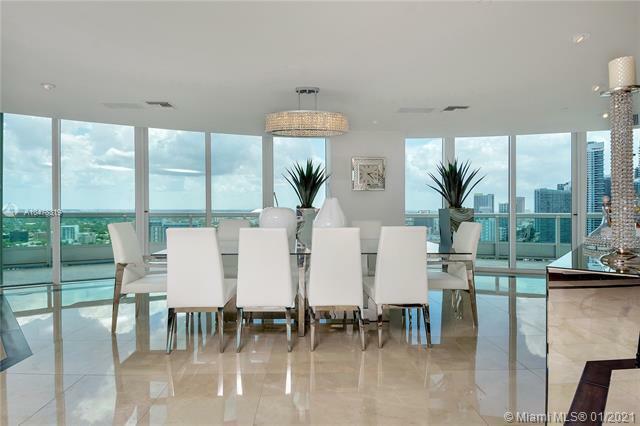 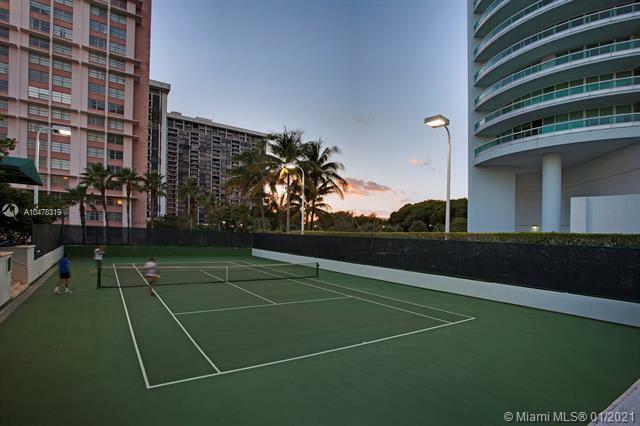 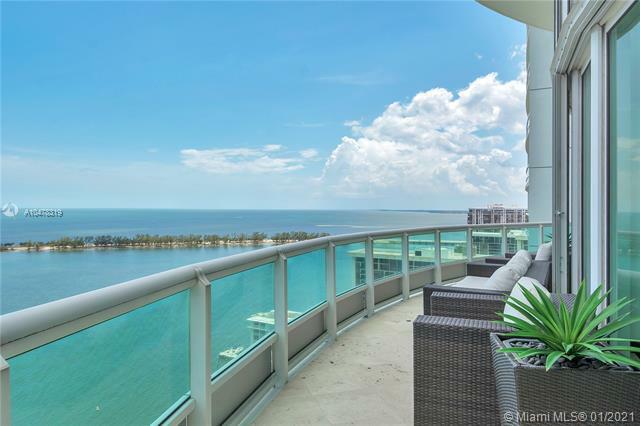 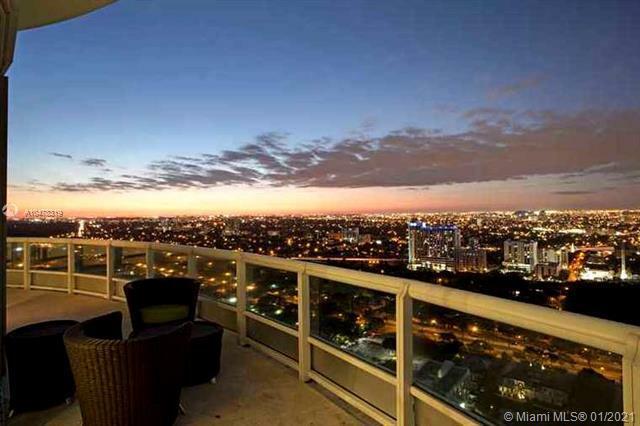 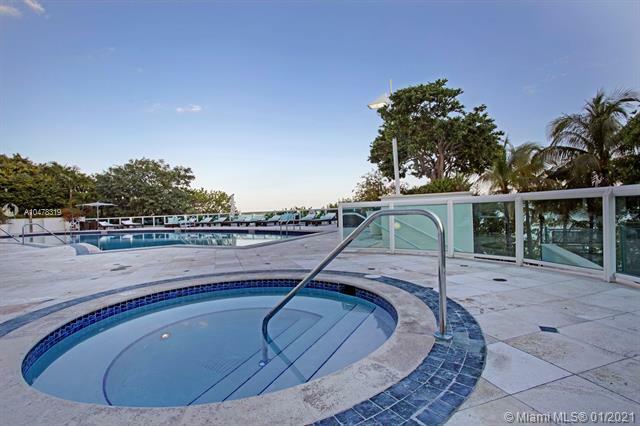 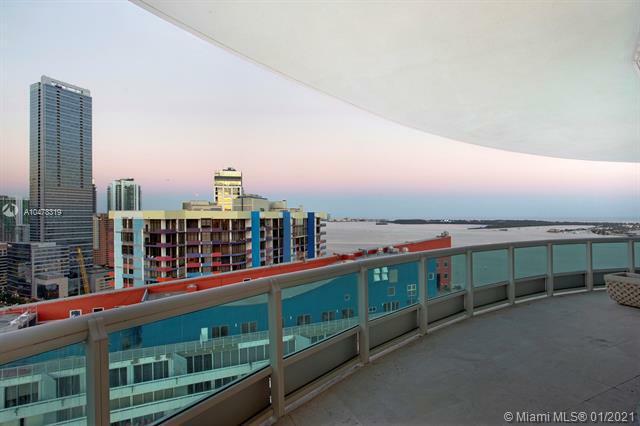 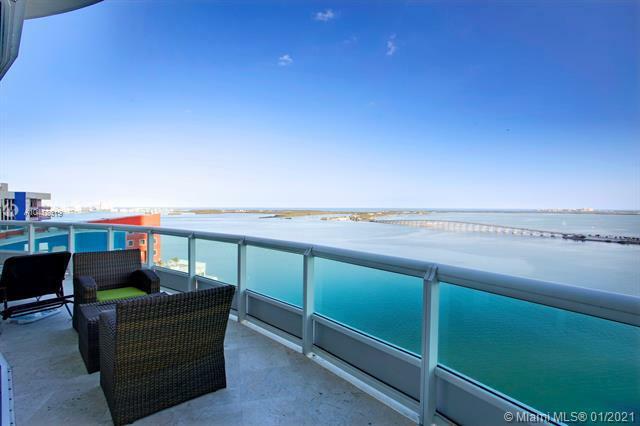 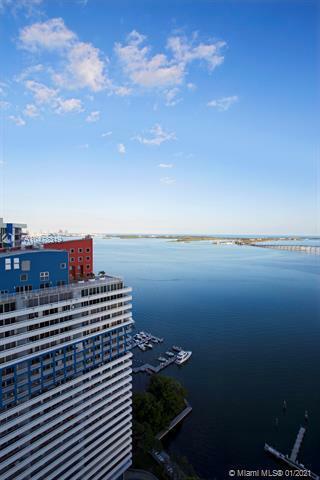 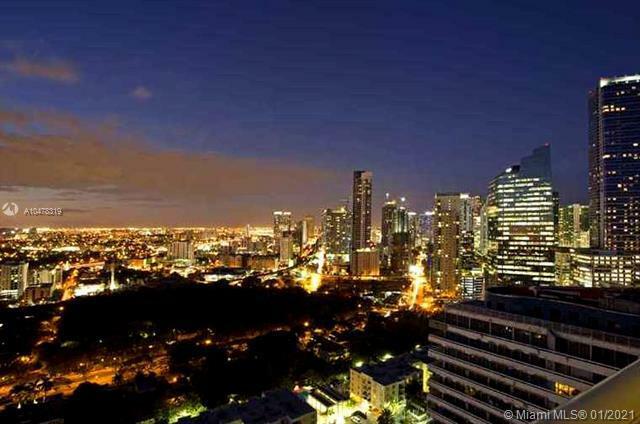 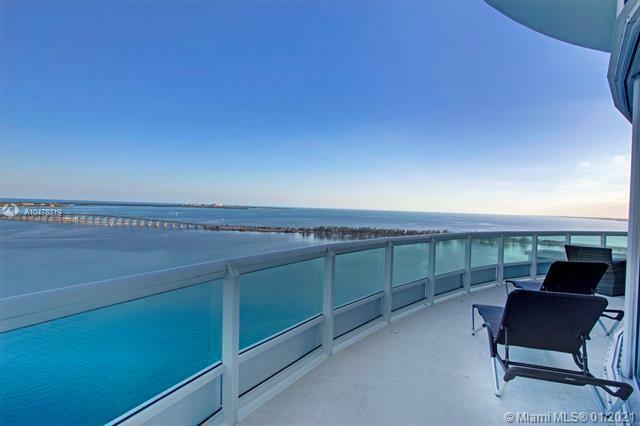 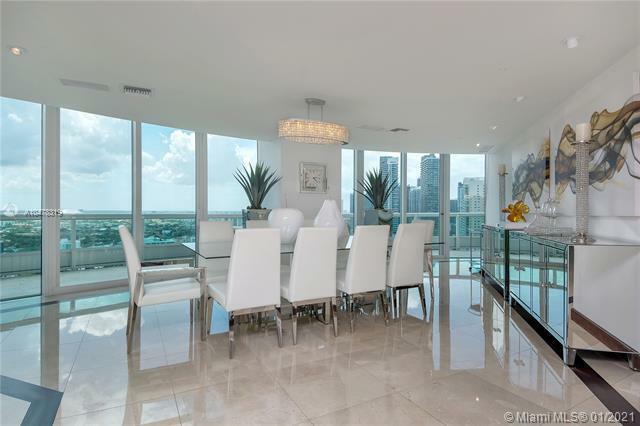 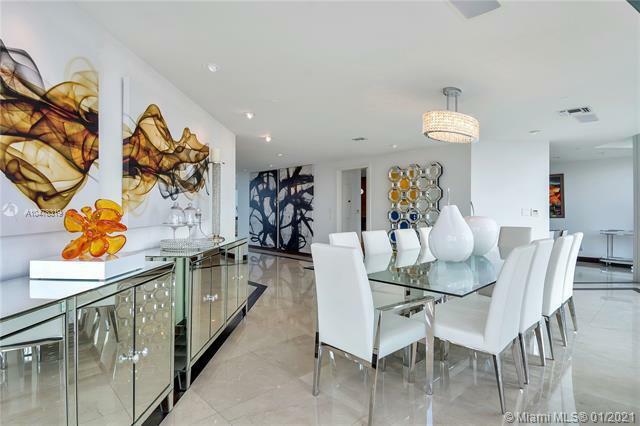 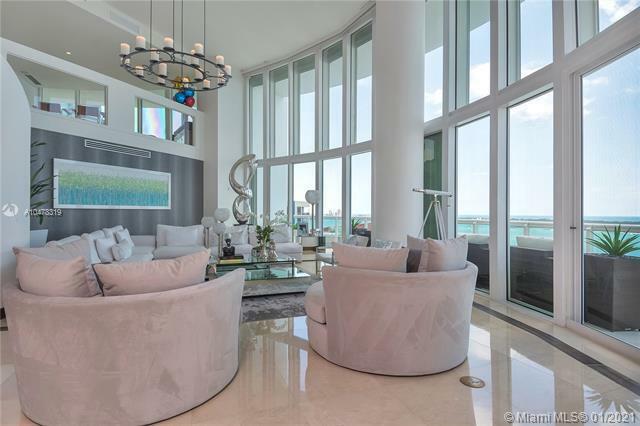 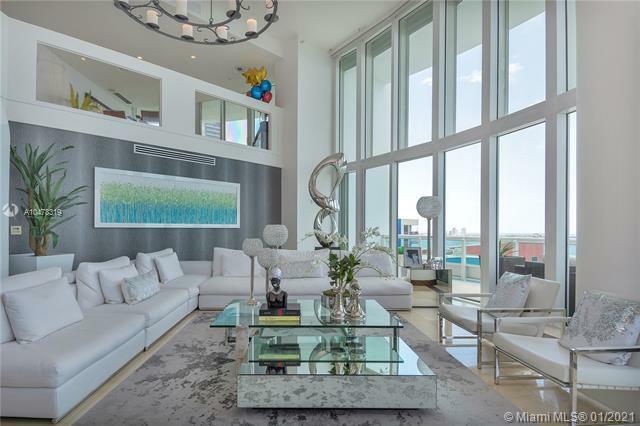 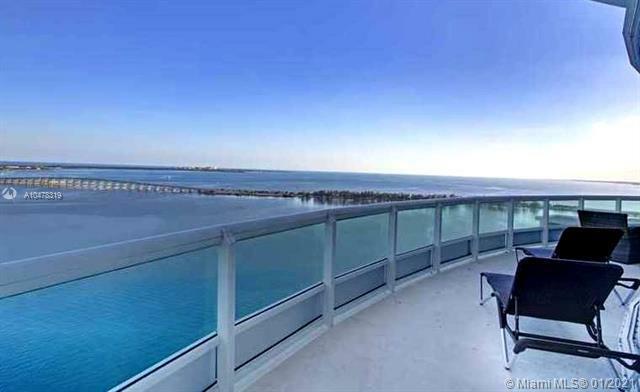 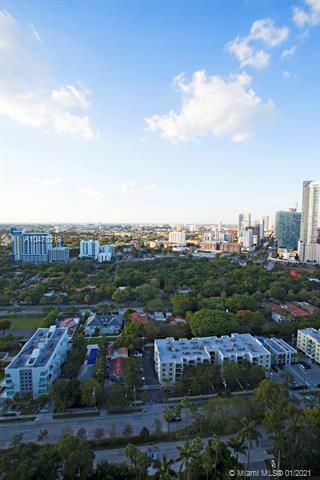 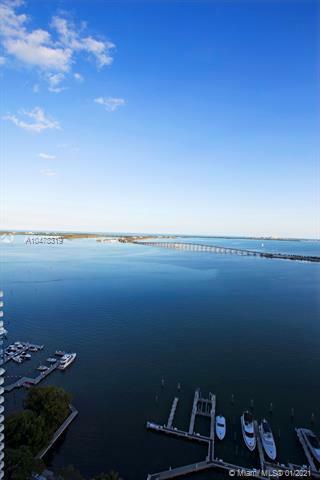 1643 Brickell Ave unit 3101, This is a true Castle in the sky. 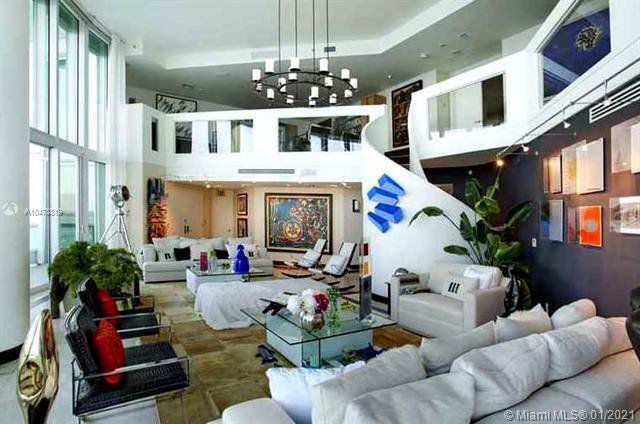 What a sophisticated flow-thru Mansion with 4 Bedrooms & 5 Bathrooms. 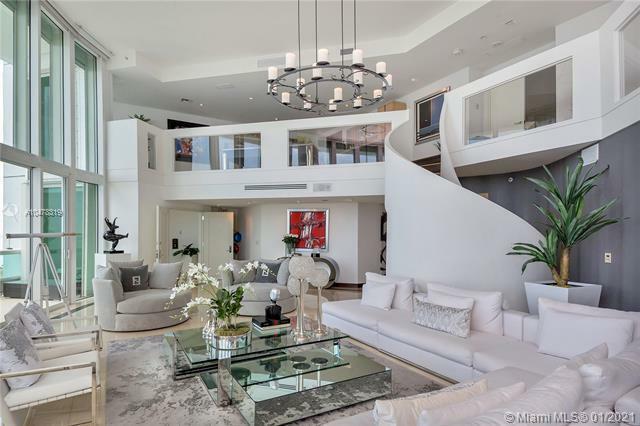 This sensational Two-Story Residence with Soaring 20 FT Ceilings with Floor-to-ceiling glass in the Living room. 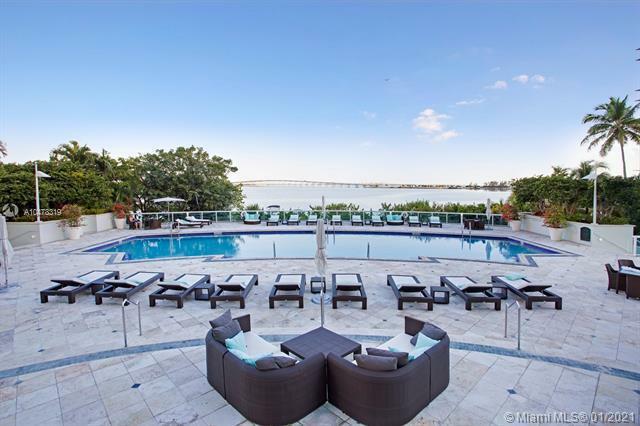 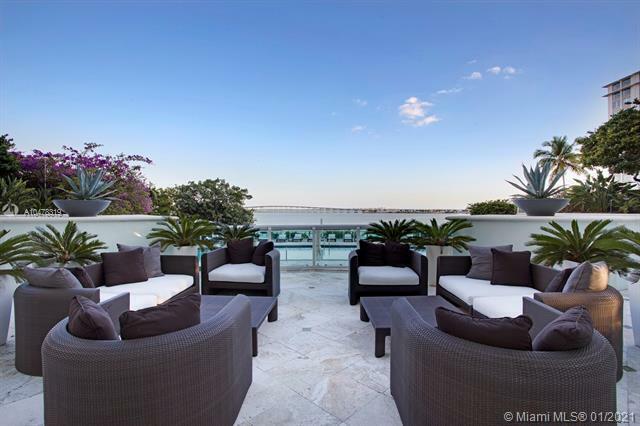 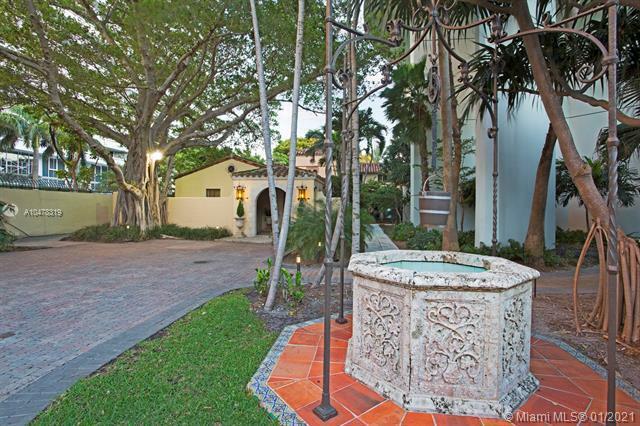 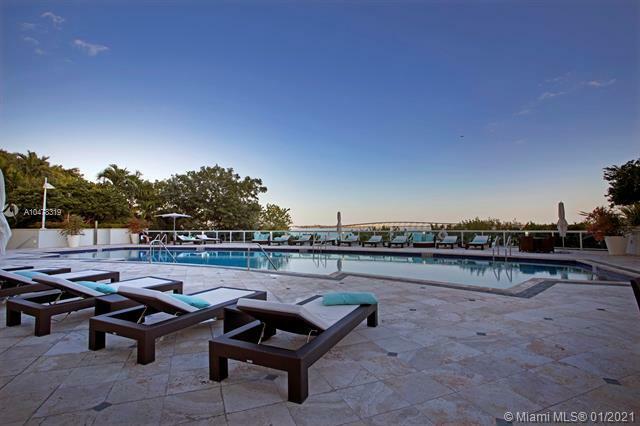 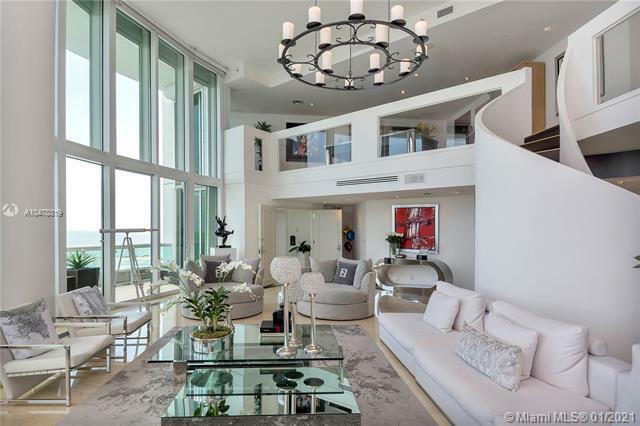 It offers 5,730 SF., this Masterpiece features expansive terraces with Panoramic Views of the Ocean, Bay view & a mesmerizing Skyline of the Magic City. 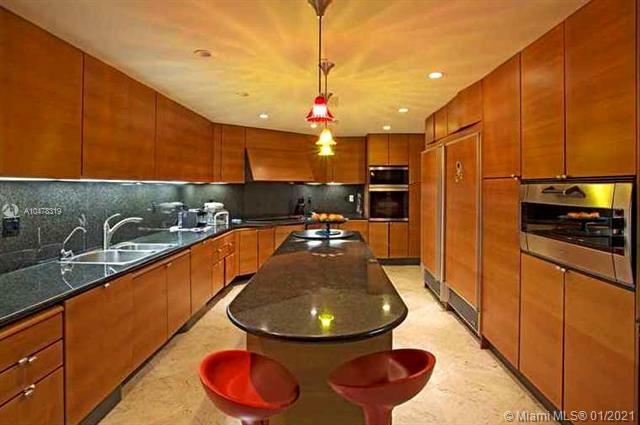 Impressive, Italian Snaidero Kitchen Cabinets, Subzero. 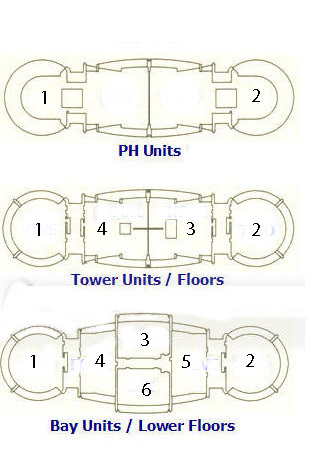 Shutter throughout unit. 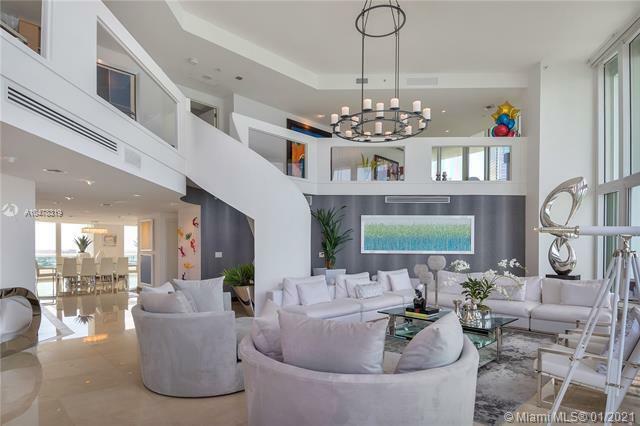 The residence offers 4 en suite Bedrooms including a substantial master suite comprised of a den/office area,a large Bedroom with custom closets,an oversized dressing area. 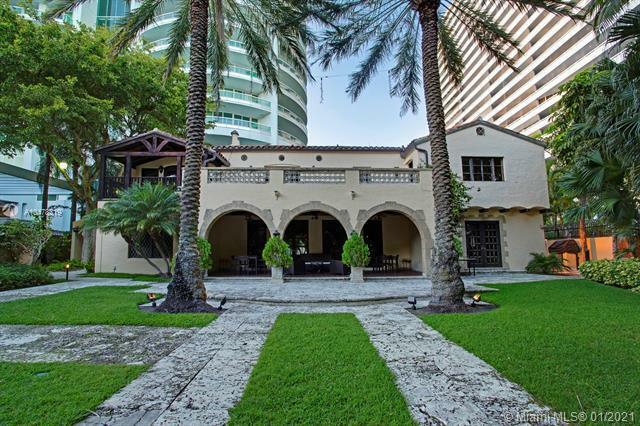 Please call for private showing. 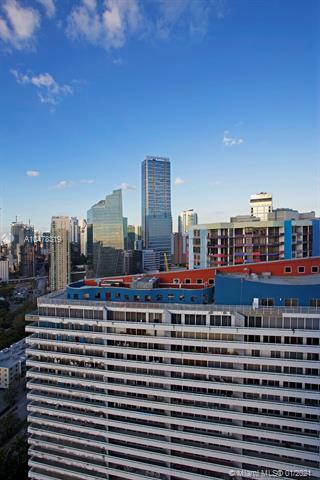 This unit is lease at this time. 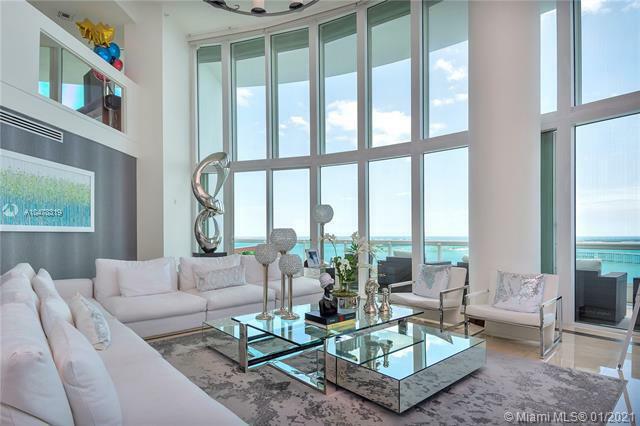 This unit has two parking spaces and storage.